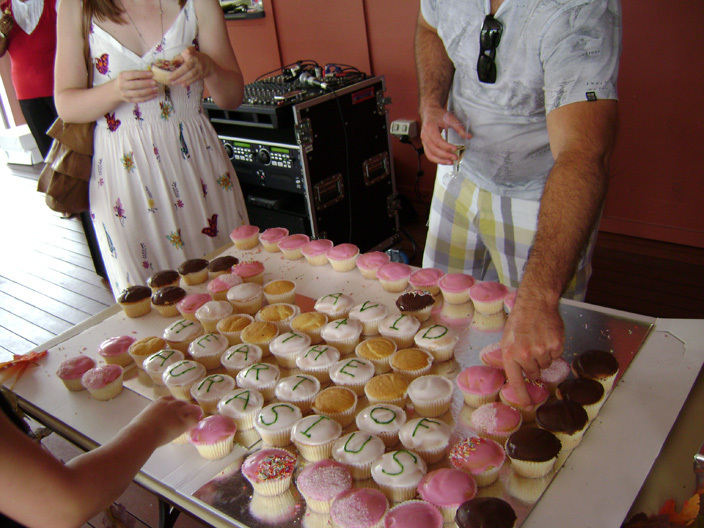 R (Rebecca) J Timmis held a launch for David and the Heart of Aurasius at the Kingston Butter Factory in Brisbane on October 30th with decorated cupcakes, face painting and a pixie theme. 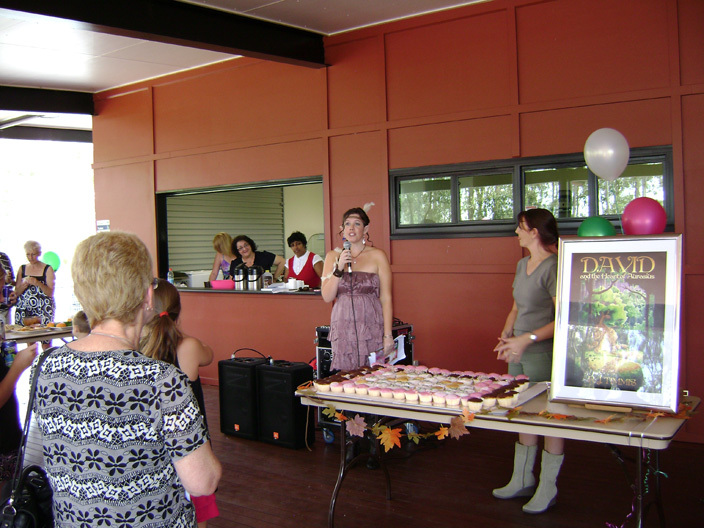 Rebecca organised the event professionally with framed posters of the book cover, a cupcake launch cake, kids activities (as the book is children’s fiction) and dressed up in a theme to suit the characters of the book. 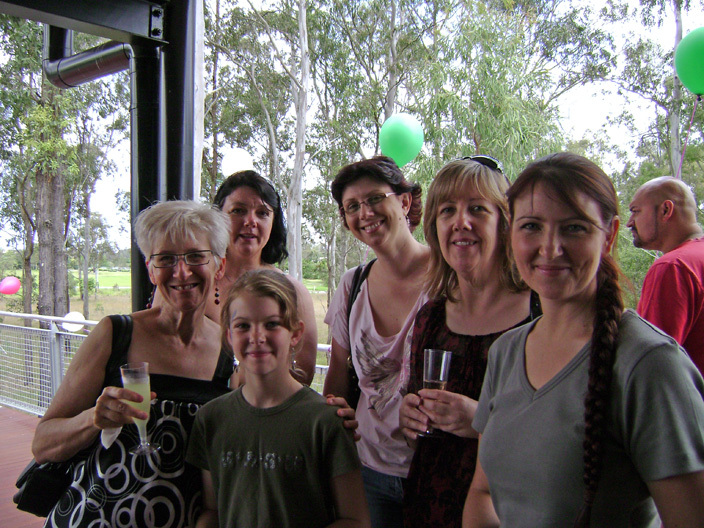 Rebecca is a talented graphic artist so she could design and print bookmarks, business cards and the like with little cost and fabulous results. 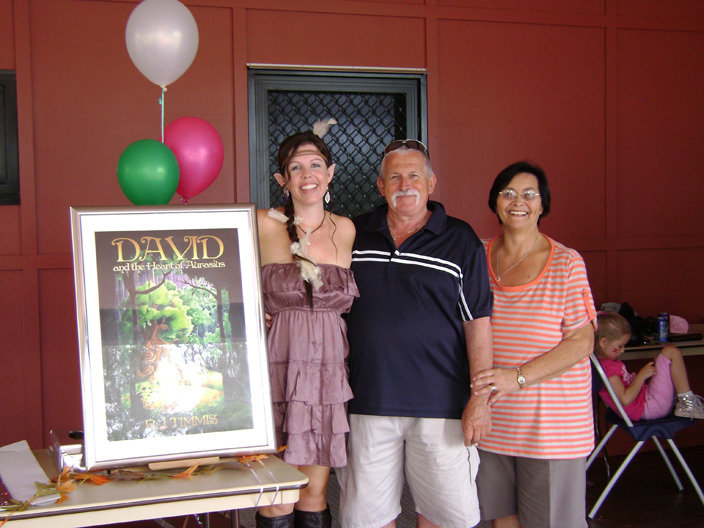 The book cover of David and the Heart of Aurasius is her own design. This experience has also enabled her to build the website Worlds of Esmorde. This is a terrific site for authors to get ideas for their own, so check it out. 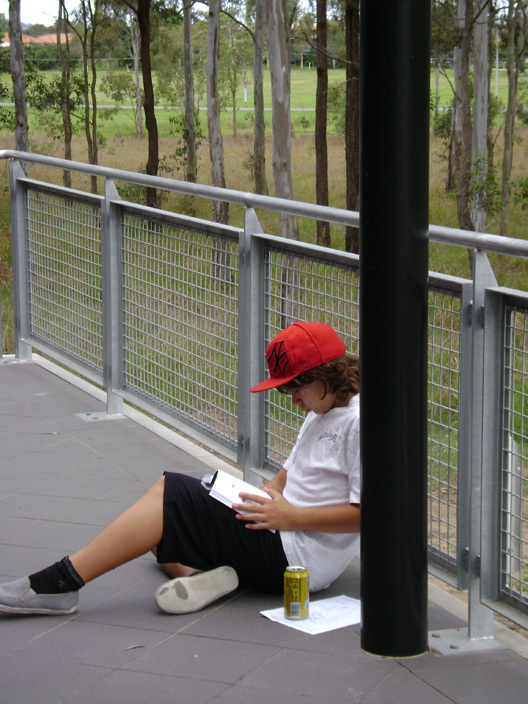 Young Ash couldn't wait to start reading. All photographs for this post and the ones that appeared in Zeus Publications News and Views December Newsletter were supplied courtesy of author, RJ Timmis. 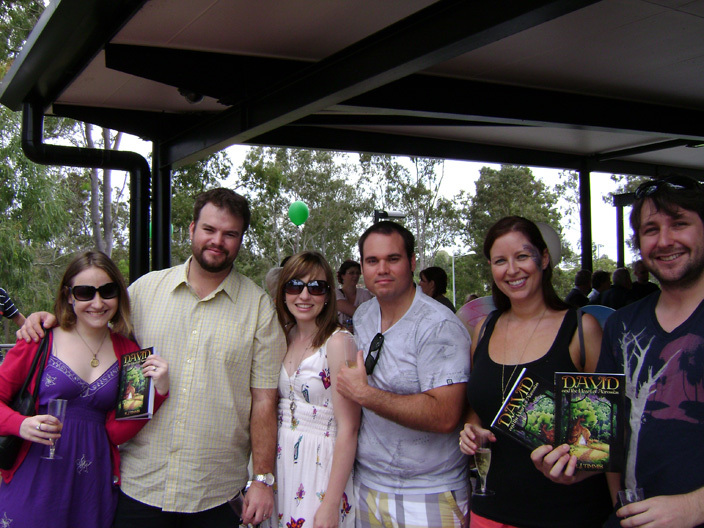 This entry was posted in Authors' tell about the writing life and tagged author, Books, children's, David, dragons, Esmorde, fantasy, Kingston butter factory, launch. Bookmark the permalink.